The Kerala government has announced a special package to restructure loans and take over the interest payment for fixed period for the Cashew processing units in the state. The industry, which is largely small-scale, has been facing massive shutdowns due to heavy losses and debt and pressure from the banks. Around 111 units will get additional loans through the package. 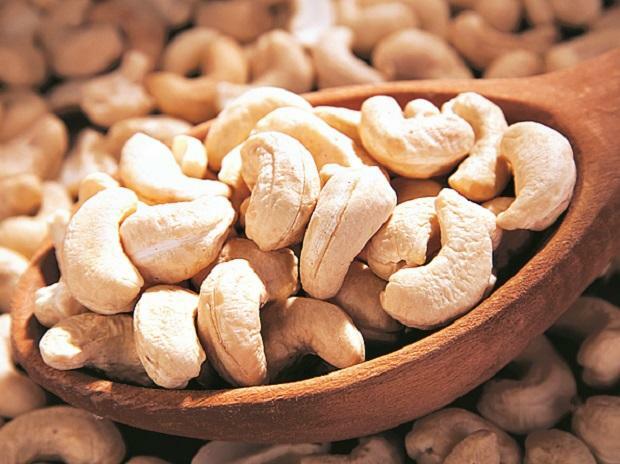 The Kerala Cashew Industry Joint Protest Council has alleged that the banks are still going ahead with attachment of properties and auction, despite the State government’s consistent efforts. Over 700 of the 865-odd factories in the State were shut down and around 250,000 of the total 300,000 workers went jobless as higher wages and increasing NPAs affected the operations of these units, which were producing almost 85 per cent of the country's cashew kernels ten years back. "The State government had said that around 111 units will be benefited by the package initially, but only around 30 units are availing it. Most of them are stressed, but are still running, so it does not address the actual issue we are facing," said Rajesh K, convener of the Kerala Cashew Industry Protection Council (KCIPC), a joint action council of four organisations - The Federation of Cashew Processors and Exporters, Kerala Cashew Processors, Kollam Cashew Processors and Exporters and Kollam Cashew Guild. The overall bank debt of cashew units in the state would be between Rs 500-800 crore. The industry wants the lenders to grant them additional loans on the security it has already provided to them. At present banks offer only 40-50 per cent of the value of the security as loan. The units are demanding at least 90 per cent of the value for additional working capital to restart operations. Rajesh says that at least three cashew unit owners committed suicide while eight others have attempted suicide so far. The 30 units run by Kerala State Cashew Development Corporation Limited (KSCDC) and 10 units by Kerala State Cashew Workers Apex Industrial Co-operative Society Ltd (CAPEX) are starting operations now with raw cashew being imported for processing.